Boise State has become a national powerhouse in the last several years, winning the Western Athletic Conference nearly every year since it joined, along with 2 BCS Bowl Championships. 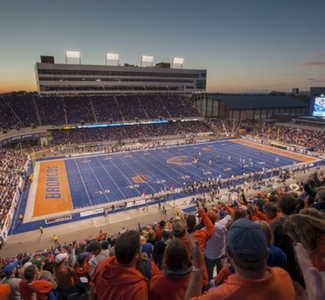 Home games are held at Albertsons Stadium on Boise State's beautiful campus. GO BRONCOS!